In recent weeks, Apple has been looking to recruit senior-level executives with backgrounds in Web-based software, according to people familiar with the matter. It has approached at least one prominent Internet entrepreneur since at least earlier this year about a possible position, according to these people, who say the details of the possible job were unclear. The company has also discussed its needs with recruiters, one of the people said. Apple is also considering building new apps that leverage the Web to reduce people’s need to carry around numerous devices at once, according to one of the people familiar with the matter. 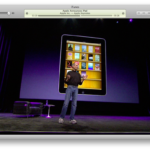 iCloud is the latest offering for customers alongside iOS 5. Apple wants to create a digital hub for your devices, and so far iCloud has achieved that with features such as Photo Stream, automatic downloads, and iTunes Match. 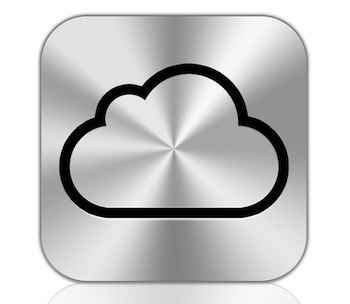 Stay tuned as iCloud appears to be ready to expand and increase more cloud-based apps for iOS users.